8. You see hidden Mickeys everywhere. 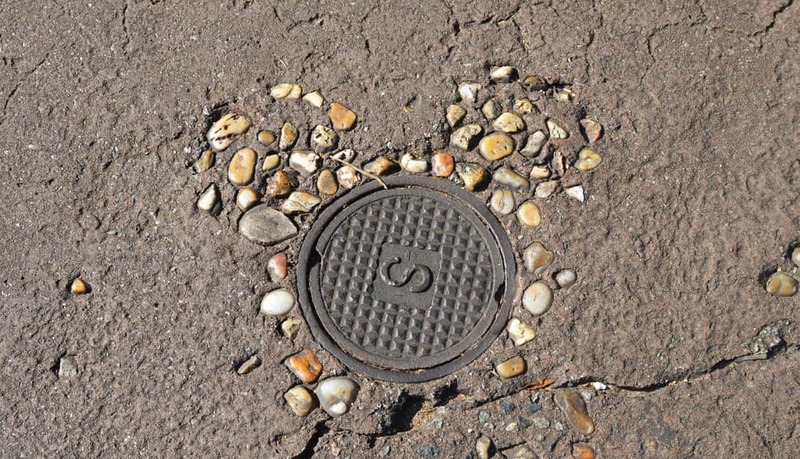 Not only do you know where most of the hidden Mickeys are inside the parks, but you see hidden Mickeys outside the parks. You see them in soap bubbles while you’re washing dishes in your kitchen. You see them in the clouds when you go for your morning run. You see them in loose change on your nightstand. And sometimes, just for fun, when setting your dining room table for dinner, you arrange the plates and bowls to look like Mickey heads. Even if no one else knows, you do. And it makes you smile.